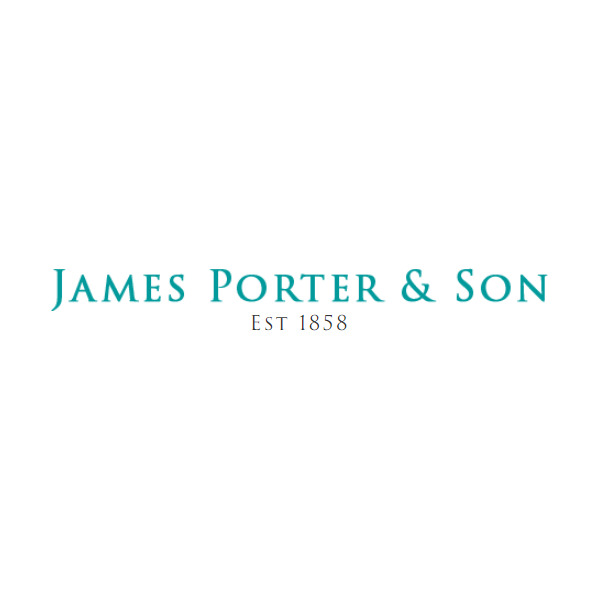 Seiko Astron Watches Official Stockists for Scotland, James Porter & Son. Seiko Aston are the worlds first GPS solar powered watches. Each watch absorbs light in through the dial and stores it for those times that the watch is concealed. It does not just rely on direct sunlight, any light will charge an Astron. You can see how much the watch is charged by the indicator on the dial. The GPS signal sets automatically when it connects to a satellite, so no matter where you are In the world the time will always be accurate without the wearer having to manually set the watch.